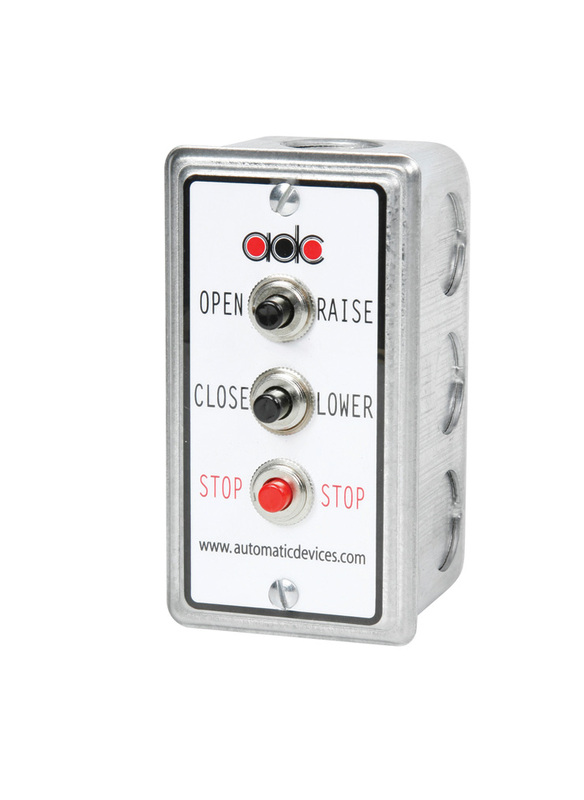 Three-button type and hardwired marked Open, Close and Stop. No limit to number of control stations that can be used with this type of remote. One supplied for use as remote control with any new machine equipped with a magnetic control system (MCSA).